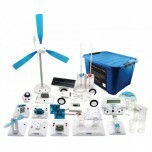 The educational kits below do not fall within our standard categories, but are great products that highlight different aspects of renewable energy. All of the kits can be used as demonstration models for at home use or in the classroom. 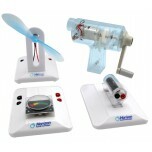 Start learning about sustainble energy with these kits from one of most popular brands, Horizon. 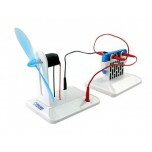 The Horizon Super Capacitor Science Kit (FCJJ-35) introduces students to the extraordinary storag..